Whether you are throwing an intimate celebration or a large corporate event in New York City, it will be important for you to keep your food refrigerated or frozen before the day arrives and during your event. 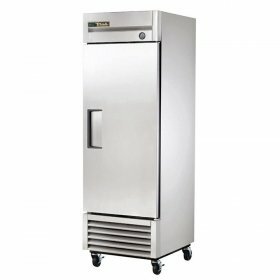 Concept Party Rentals has several refrigerator and freezer options available so that your food can stay fresh. 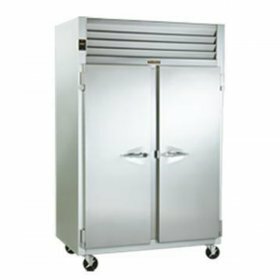 If your event will be large, you might want to choose our double-door stainless steel commercial refrigerator. It is large enough to accommodate your needs while keeping your dairy products, eggs, meats and other items at the right temperature. For smaller parties, you can select our single-door commercial refrigerator or our residential refrigerator and freezer combination unit. 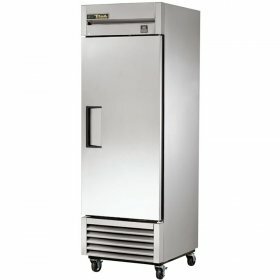 We also have large deep freezers available so that you can keep your meat frozen until it is time to prepare it. Our small deep freezers are ideal for you if you plan to serve a small number of guests in a more intimate setting. We have the equipment to outfit your party no matter its size. All of our equipment is available for an affordable daily rental fee, helping you to ensure that you will have the supplies that you need for your celebration.